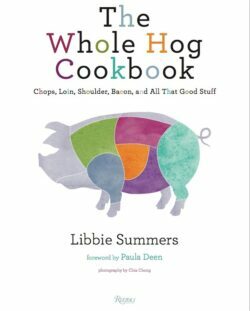 View cart “The Whole Hog Cookbook” has been added to your cart. 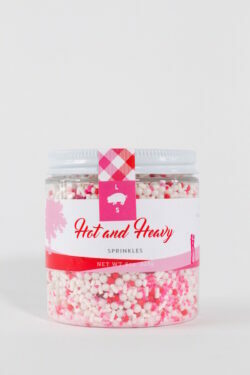 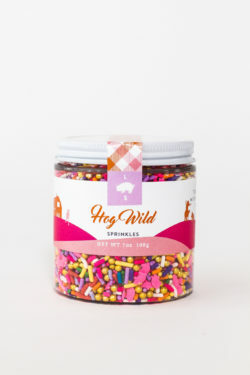 Sprinkles like no other! 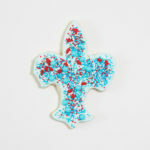 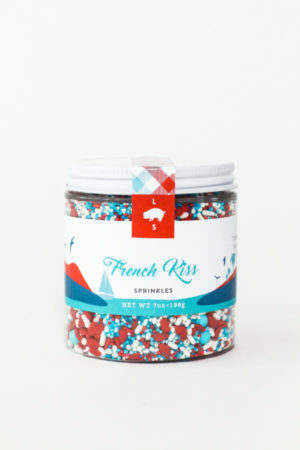 Libbie Summers has a story for everything and these whimsical and chic custom sprinkles are no exception. 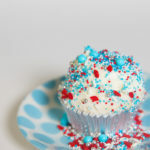 Beautiful colorful custom sprinkles that render a giggle and sometimes even a belly laugh when decorating any dessert. 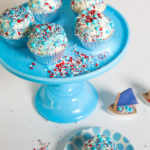 Sprinkle them on top of highly frosted cupcakes, rim a chic cocktail glass, mix into a basic cookie dough before baking or cover an entire cake…the uses are only limited by your imagination and how much you eat from the jar. 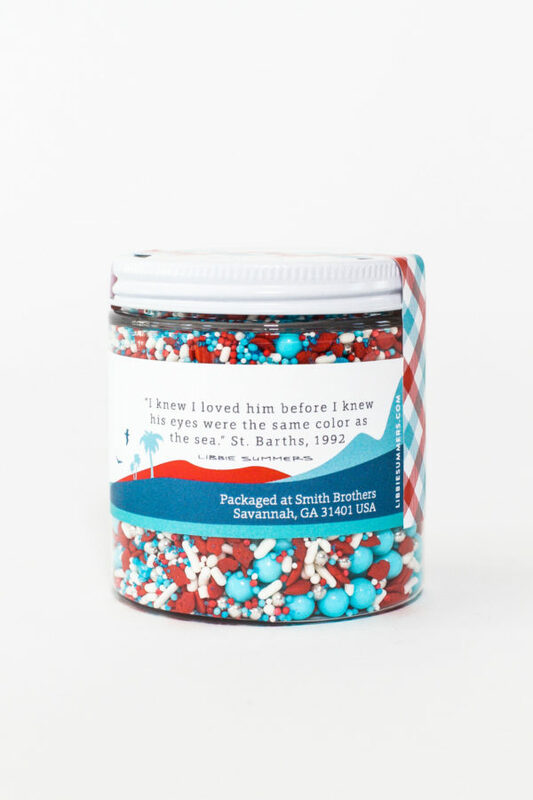 French island blues mixed with bright sand whites and a pop of red lip in the shape of a heart. 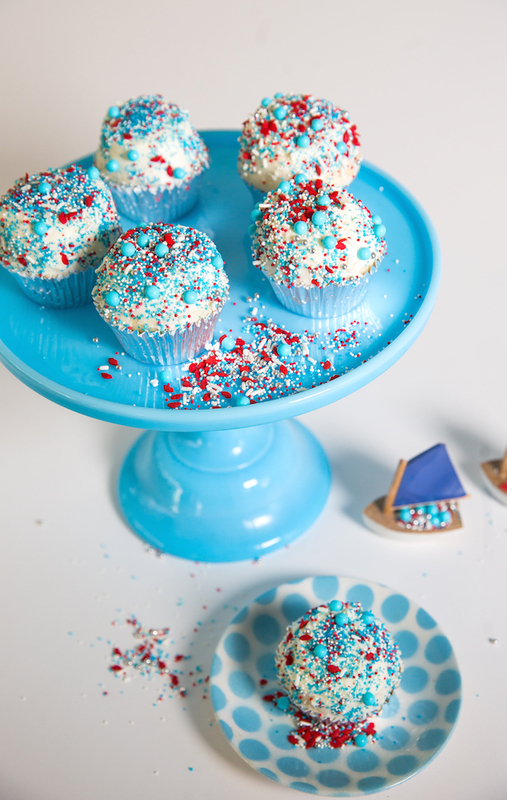 The only thing missing is a top bun and salty air. 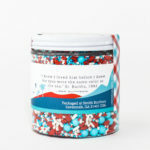 Sturdy reusable plastic jars with white metal lids, security seals and artful labels with a fun quote from Libbie Summers on the side to get your dessert conversation started. 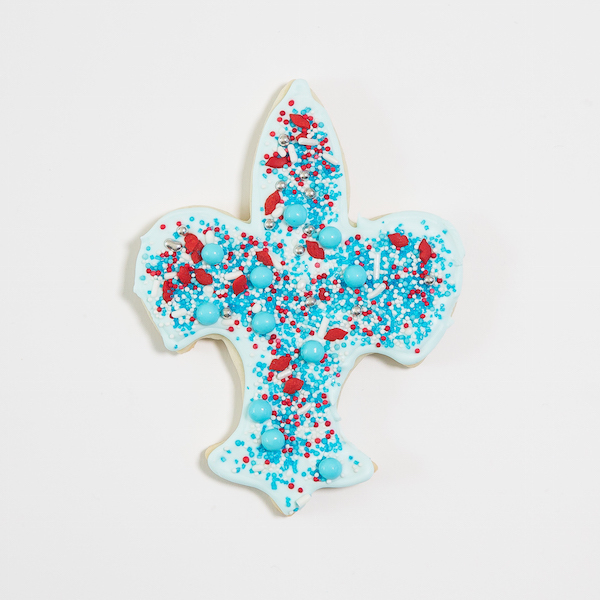 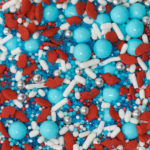 Sugar, Dextrin, Corn Syrup, Starch, Titanium Dioxide, Vegetable oil, Soy Lecithin, Confectioner’s Glaze, Carnauba Wax, Silver, Acetic Acid, Gelatin, Artificial Flavor, Red 40, Red 3, Yellow 5, Yellow 6, Blue 1. 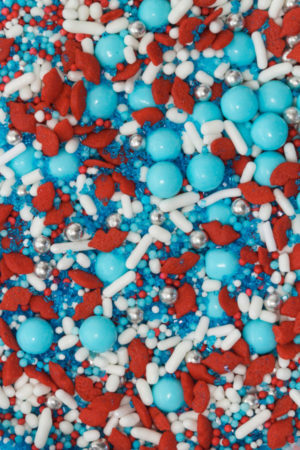 Returns: All Libbie Summers’ custom sprinkles are final. 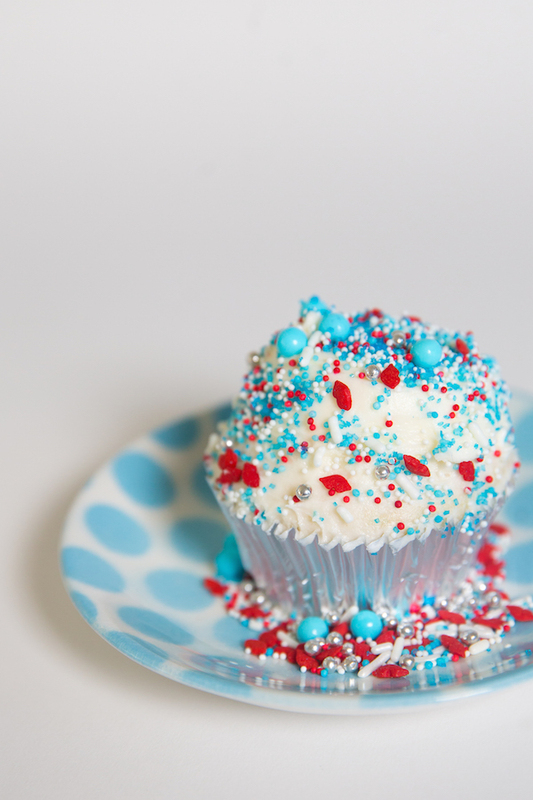 Due to the nature of sprinkles being food items, we are unable to accept returns or exchanges. 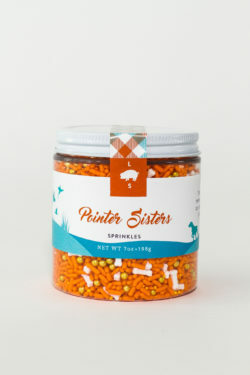 Contact info@libbiesummers.com to request a wholesale price sheet.